The 25th CONTROL-STOM Expo is one Central and Eastern Europe's most important event for business sector of industrial measuring technologies. The upcoming expo is held from 10 to 12 April 2018. 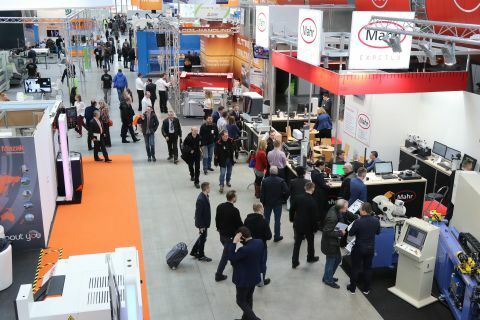 The consecutive expo is the showcase for innovative measurement methods, non-destructive testing devices and analytical instrumentation put on show at Targi Kielce Exhibition and Congress centre.